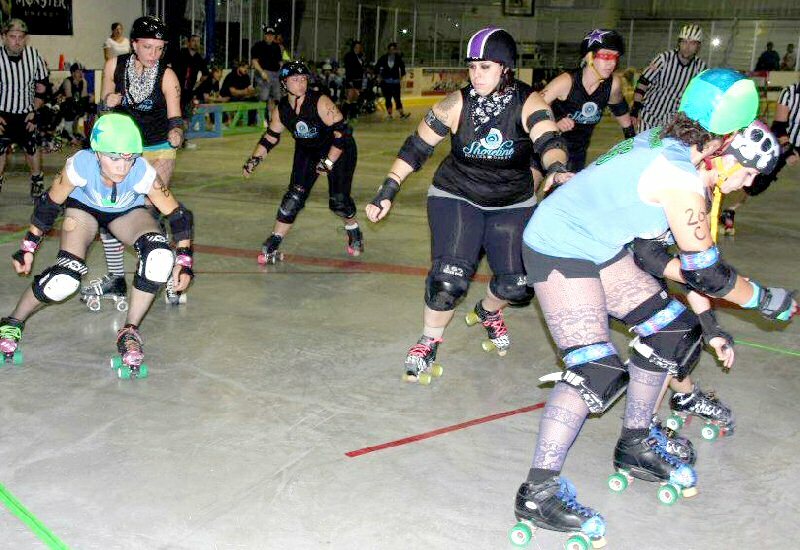 OSWEGO — The Oz Roller Girls will wrap its second season by hosting Assault City Roller Derby’s Assault Squad on Sept. 15, in Crisafulli Rink. Doors open at 5 p.m. with a 6 p.m. whistle for this clash of teams from Oswego and Syracuse in a superhero-themed bout titled Star Pass of Doom. Oz enters September with a 7-4 record following a 187-143 win over Shoreline Roller Derby’s Salty Broads from Connecticut. 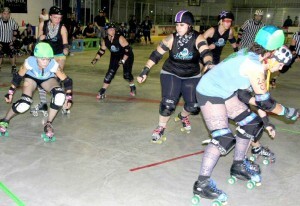 The victory ran their home winning streak to nine, although they face a huge challenge in the A team from Assault City. The Assault Squad rolled up a big 296-66 win over Toronto’s GTA Rollergirls before traveling to the Empire Skate Showdown over Labor Day weekend. A portion of the event’s proceeds will support Suicide Awareness Voices of Education. 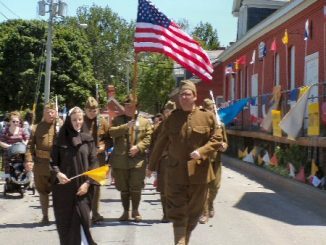 Attendees also can bring school supplies for the Stuff A Bus program that supports needy schoolchildren in Oswego County. Tickets cost $15 for trackside VIP, $10 general admission, $5 kids age 4 to 12, children 3 and under admitted free.